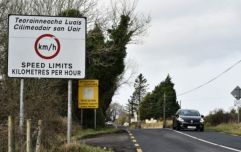 Irish people like to give out about traffic as much as anyone else, but congestion in these parts doesn’t come close to being on a par with other cities throughout the world. In fact, Europeans in general have it pretty good when it comes to traffic compared to other continents, particularly Asia, which is home to six of the ten worst cities for traffic congestion in the world. 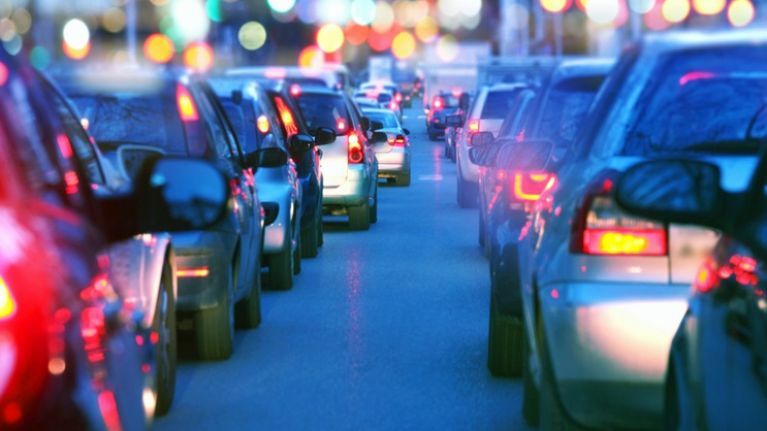 That’s according to the latest TomTom Traffic Index, compiled by navigation company TomTom, which measures the amount of extra travel time experienced by drivers in cities across an entire year. Overall congestion levels and morning and evening peak congestion levels were calculated for each city on the index – which this year consists of 390 cities in 48 countries – with each city being given a mark out of 100 as a result. An overall congestion level of 36%, for example, means that an average trip made takes 36% longer than it would under uncongested conditions. Anyone that’s visited Mexico City probably won’t be surprised to learn that it’s come out on top of the list (66%), followed by Bangkok (61%), Jakarta (58%), Chongqing (52%) and Bucharest (50%) in the top five. Istanbul is the only other European city in the top ten (and part of it is in Asia), with Rio de Janeiro and Beijing ranked in eighth and tenth respectively. Although it doesn’t feature in the index, meanwhile, data from the TomTom website reveals that Dublin is ranked at 43% (data from 2016) and that the worst day for traffic last year was November 17, a Thursday. You can check out the TomTom Index in full here.